Hotel amenities, friendly service and more are yours when you book your stay with us. Amenities include free WiFi, free continental breakfast, exterior corridors, a 24-hour receptionist and free coffee, donuts, muffins, milk, cereal and fruit served from 6 a.m. to 9 a.m. Guest rooms feature microwaves and mini-refrigerators, free local calls, cable TVs with HBO, pet-friendly guest rooms and coffee makers. 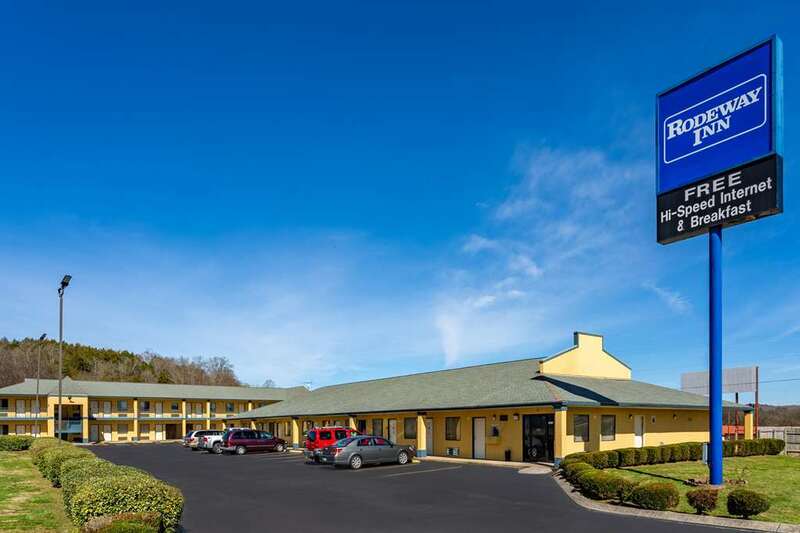 Attractions nearby include David Crockett State Park, Dog Days Flea Market, Milky Way Farm, Shady Lawn Truck Stop, Grand Ole Opry and the U.S. Space and Rocket Center. Book a guest room today.